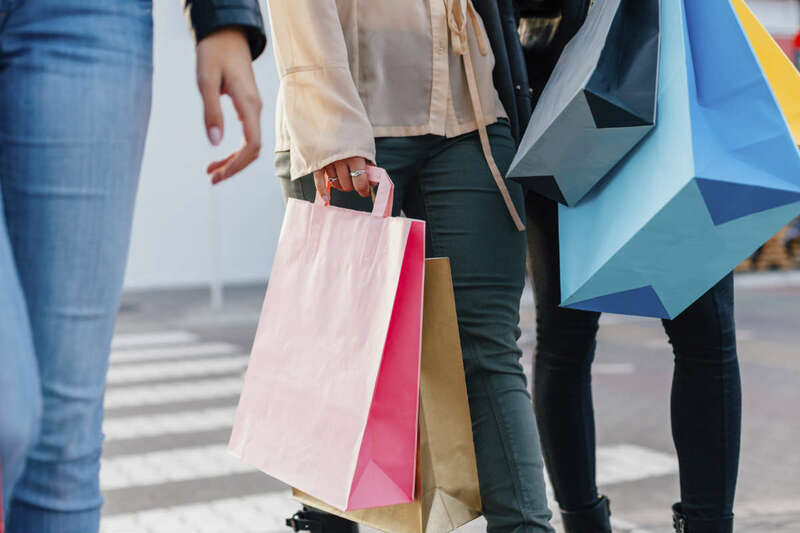 These tips could prevent you from being involved in an automobile crash this Black Friday. On Black Friday, the attention of many is focused on getting to a specific store for the best deal on the perfect Christmas gift before the item is sold out. This means, are not entirely focused on driving safely, leading to many automobile crashes on Black Friday. Many car wrecks happen in the parking lots of shopping malls, and at stores like as Walmart, Target, and Kmart. Remember, sparing a few more seconds may save you or your loved one from an injury in a parking lot car accident. A study conducted by Progressive Insurance revealed that the claims from parking lot car accidents increase by over a third on Fridays in the months of November and December. On Black Fridays, the parking lot accident claims double. When people drive to the stores late at night on Thanksgiving or in the early morning hours of Black Friday to get the best of deals, they subject themselves to risks of car crashes. This can be attributed to driver fatigue, or even the effects of a heavy meal, which can impair the person’s judgment. In addition, the drunk-driving arrests tend to rise steadily over Thanksgiving weekend. This means that you may be sharing the road with a large number of drunk drivers. All of these factors add up, increasing your risk of being involved in an automobile accident. Be aware of your surroundings, especially in parking lots. Make use of your headlights so that your vehicle is visible to the other drivers. Use safety belts, or other safety restraints, properly to reduce the risks of potential injury in the case of a car crash. Opt for the less-trafficked or side entrances to the shopping malls or stores to avoid heavy traffic and lessen the potential for a car crash. You should look out for children and the pedestrians. You can try parking further away from crowded areas to avoid the heavy traffic situations. No one wants to spoil their holiday mood by being involved in a car wreck. It is therefore important to adhere to all traffic laws and follow the safety tips to prevent crashes. If you or someone close to you gets injured in an accident caused by an over-enthusiastic shopper, get in touch with our experienced automobile accident attorneys as soon as possible. At The Hoffmann Law Firm, L.L.C. we can evaluate your claim for free and help you to determine what compensation you are entitled to.